The Church delivers and supports a range of social care programmes in Scotland through its Social Care Council, which operates under the name CrossReach. As one of the country's largest provider of social services, CrossReach Services include care for older people, help with alcoholism, drug and mental health problems and assistance for homeless people and those with special learning needs. Although CrossReach is part of the Church of Scotland, its range of services are available to people of all faiths or none at all. The Social Care Council's remit is to offer services in Christ's name and specialist resources to further the caring work of the Church to people in need, such as the elderly, children, families and those with learning difficulties. The Council also helps to identify areas of need and to guide the Church in pioneering new approaches to relevant problems in society and to make responses on issues arising in the Council's areas of concern. CrossReach was launched in June 2005. It continues the Church of Scotland's long tradition of providing care and support which started back in 1869. CrossReach employ more than 2,000 staff and support some of the most vulnerable people in Scotland. The social services provider has an annual expenditure of £51 million. Just over one per cent of its funding comes directly from the Church of Scotland, with most of the rest coming from local authorities. Donations and legacies are also essential to help continue its vital care work. 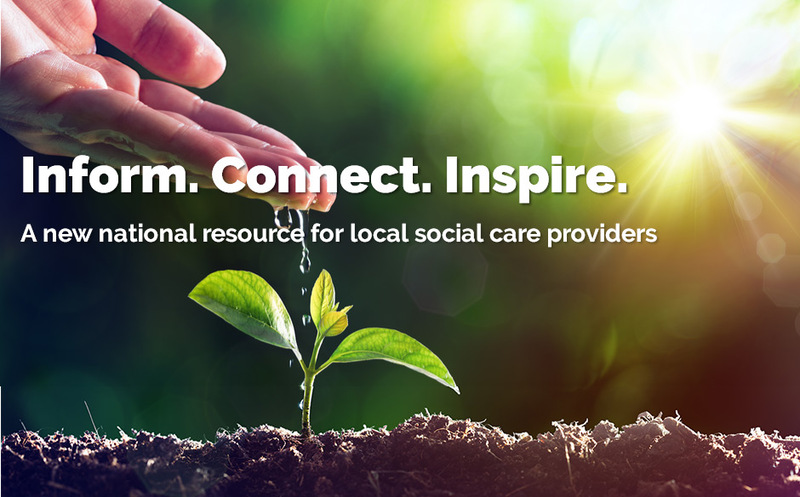 You can find the latest information on social care provision on the Social Care Forum website. This includes the latest government reports and policies, research, useful reading and practical resources such as templates. The aim is for congregations to use the new platform for learning, developing, connecting, inspiring and to be inspired. Churches are encouraged to participate in the development of this national resource by sharing materials they have developed. There are 25 members of the Social Care Council; this includes a convener and two vice conveners. The convener is Bill Steele, and the vice conveners are Irene McGugan and Rev Thom Riddell. Are you looking for information about CrossReach for your church's Stewardship Programme? We will be happy to supply you with posters/information leaflets and to discuss any other requirements (e.g. speakers or display stands) you may have. Contact Stewardship at 121 George Street. Get in touch over the phone 0131 657 2000 or via email at info@crossreach.org.uk. You can also contact us by writing to: The Social Care Council (CrossReach) Charis House, 47 Milton Road East, Edinburgh, EH15 2SR.